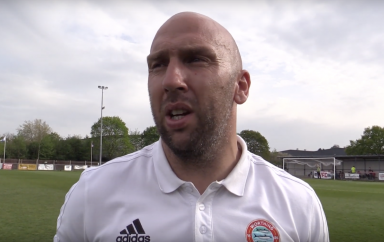 Ross Edwards could play a key part in Worthing's Bostik League Premier Division promotion push after returning to the club. 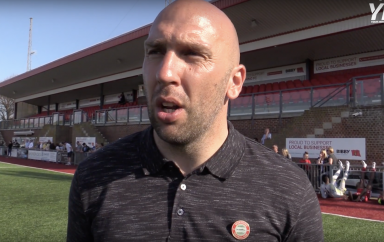 That’s the view of manager Adam Hinshelwood as the midfielder impressed in the club’s win at Kingstonian. 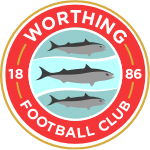 Edwards slotted back into Worthing’s team alongside Academy star Ricky Aguiar in central midfield following a brief spell at SCFL Premier Division Chichester City. 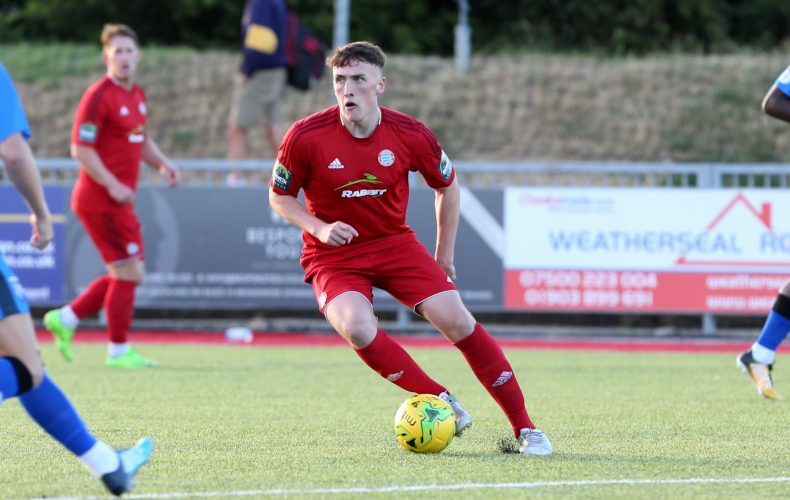 Edwards will be hoping for a repeat performance should he once again feature in Worthing’s home league clash with Carshalton tonight (7.45pm).